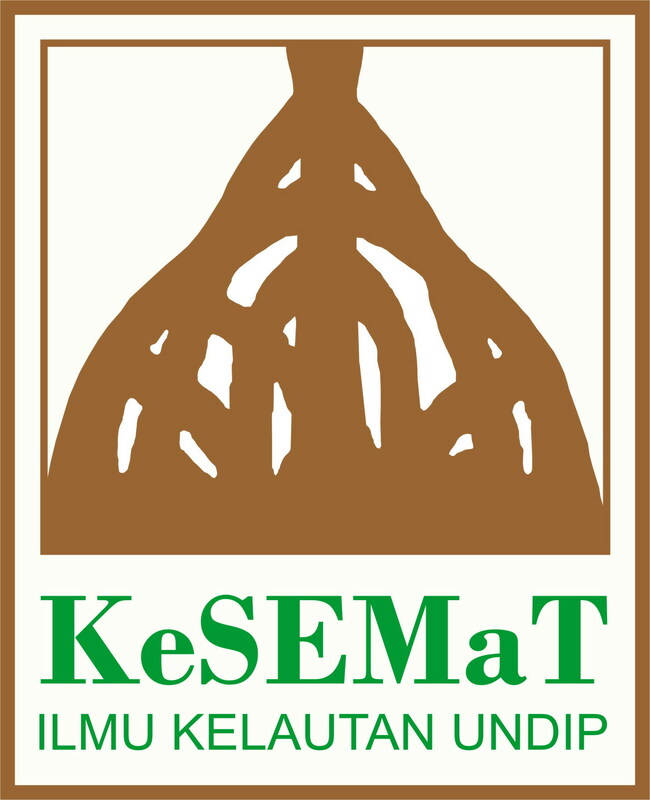 Semarang, Central Java. 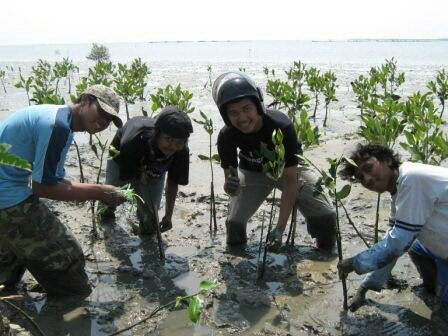 On July, 30 2008, KeSEMaT had succeed conducting its program called Mangrove Restoration (MANGRES) 2008: Campaign, Plantation and Maintenance of Mangrove. 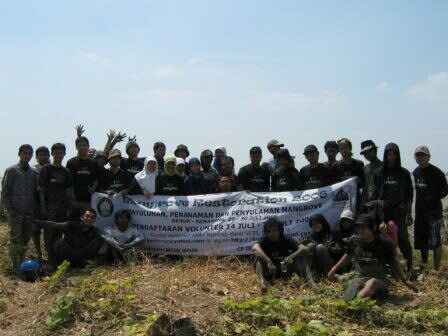 It lead by Muhamad Ikhsan S. H. (DP) followed by 60 KeSEMaTERS and Volunteers. 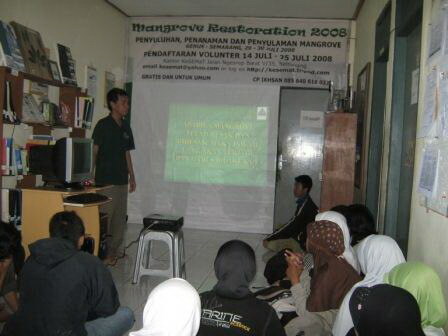 The Volunteers were from many universities around Indonesia such as University of Indonesia (UI), University of Negeri Padang (UNP), University of Negeri Semarang (UNNES), University of Diponegoro (UNDIP), et cetera.